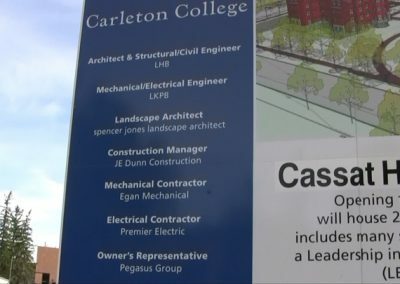 Carleton College is a small, private liberal arts college. 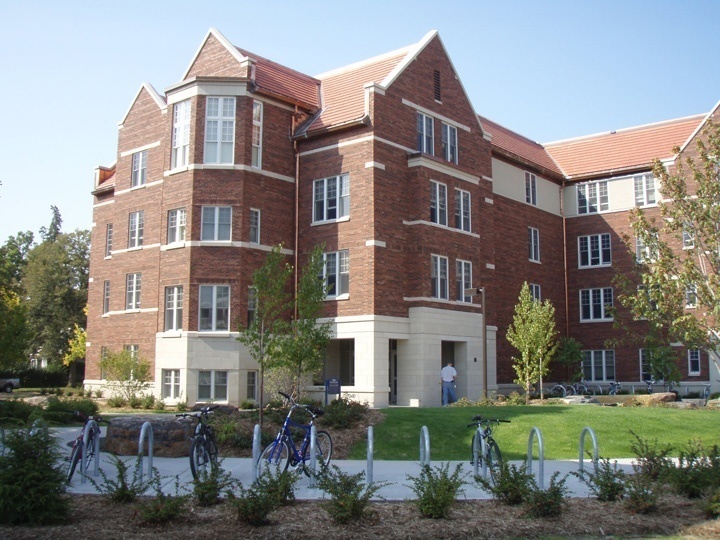 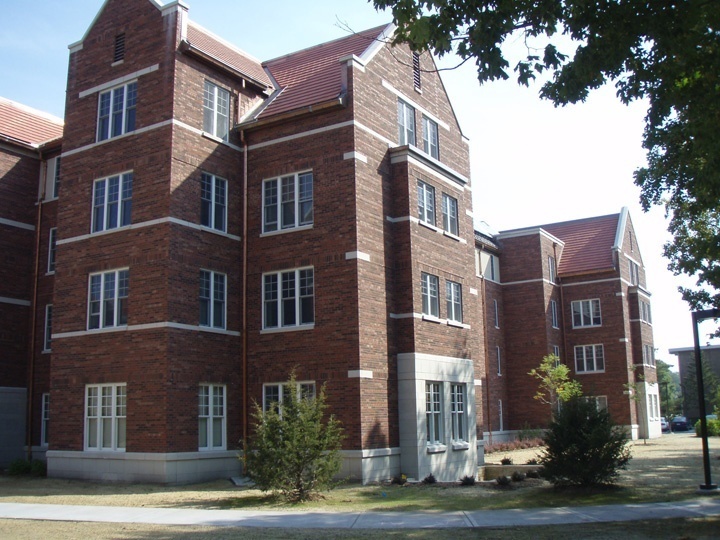 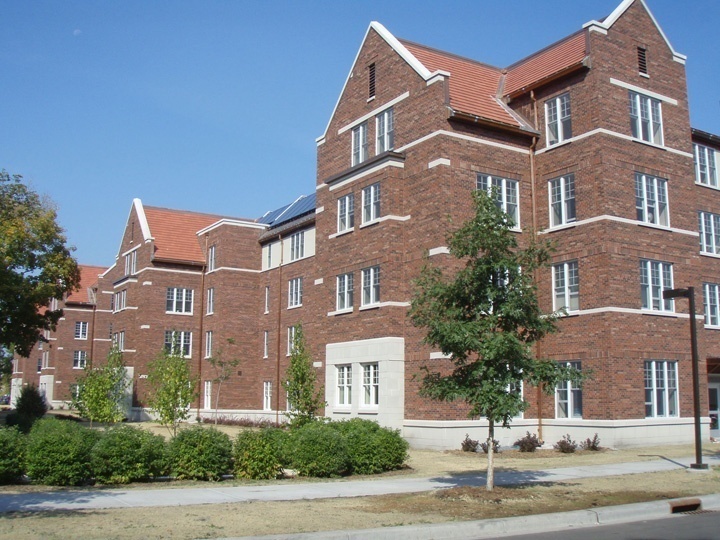 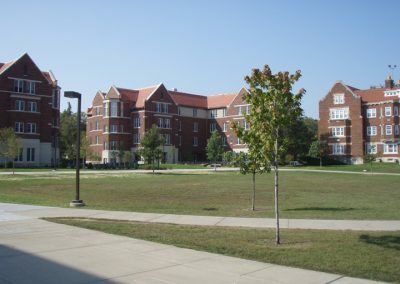 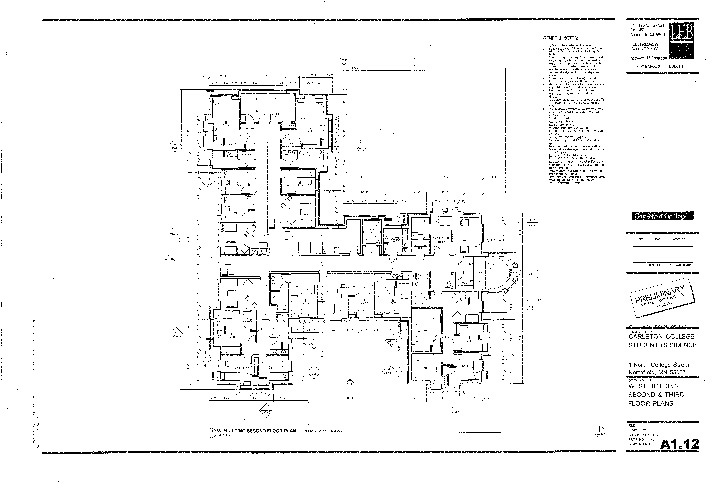 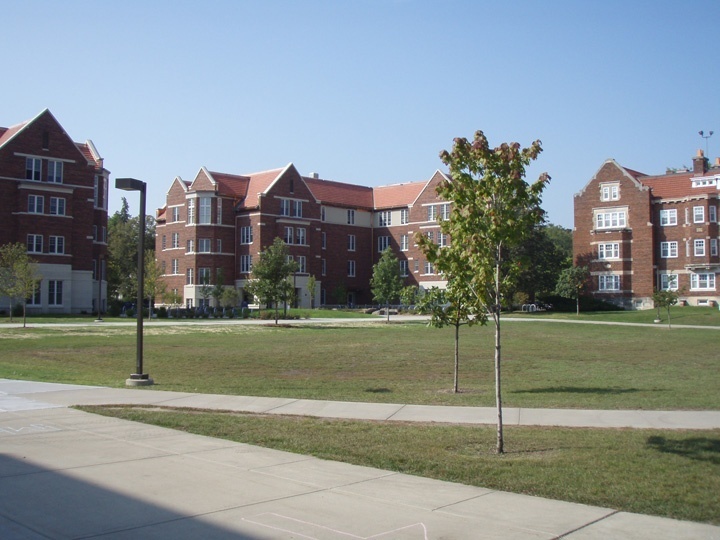 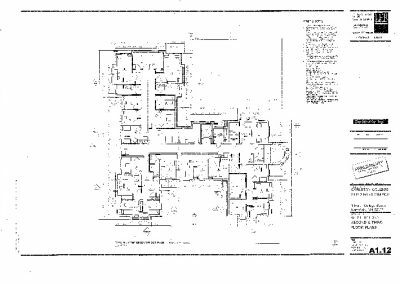 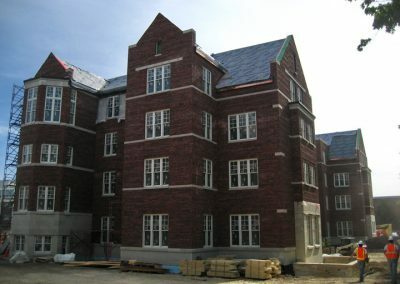 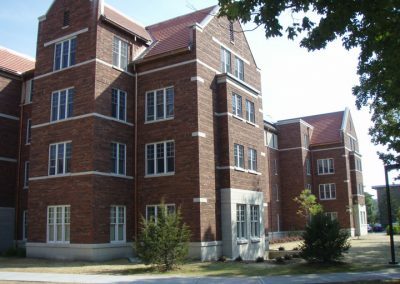 When the school needed a pair of new residence halls, it needed to match the existing campus architecture as well as their philosophy of environmental stewardship. 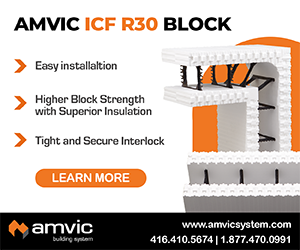 ICFs met these needs. 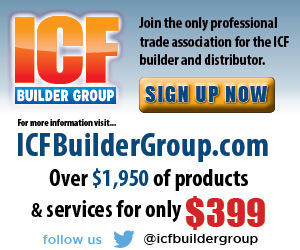 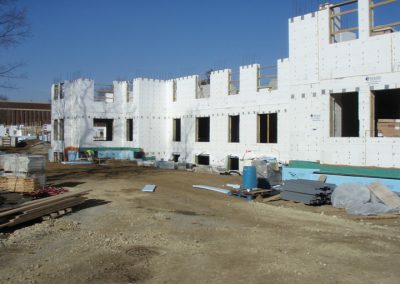 The GC and ICF installer faced some serous construction challenges. The project was already on an accelerated construction schedule so it could be completed in time for the new academic year. 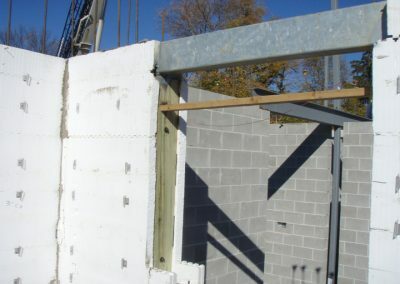 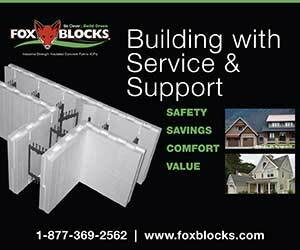 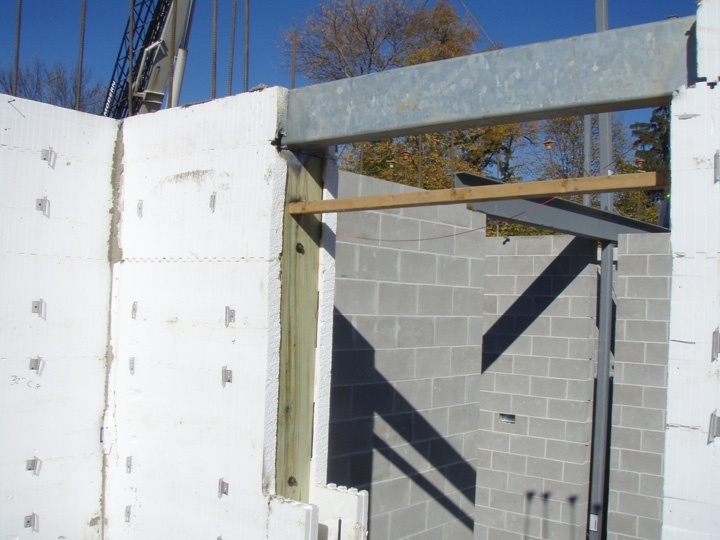 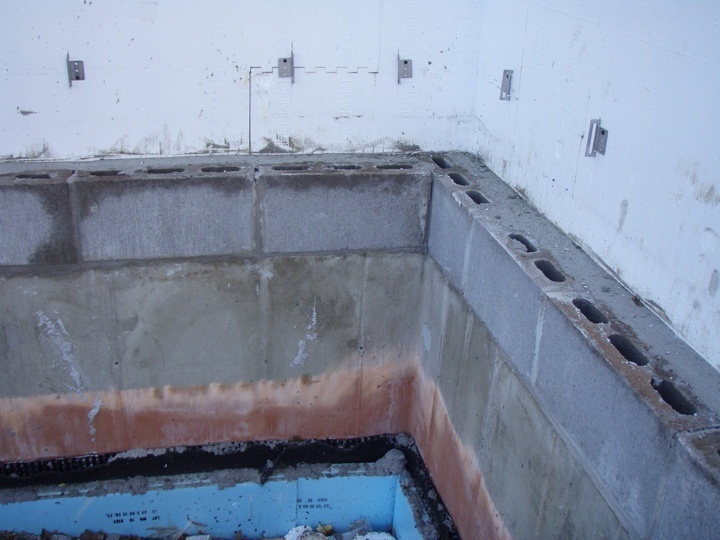 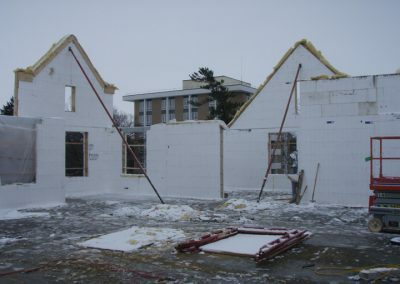 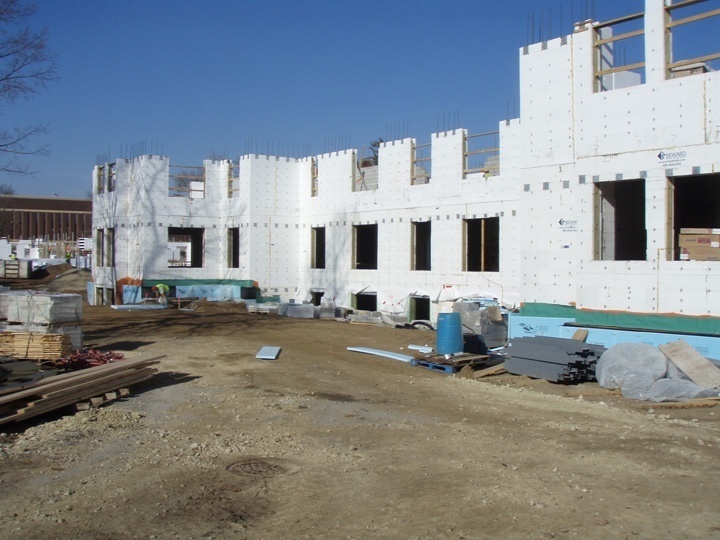 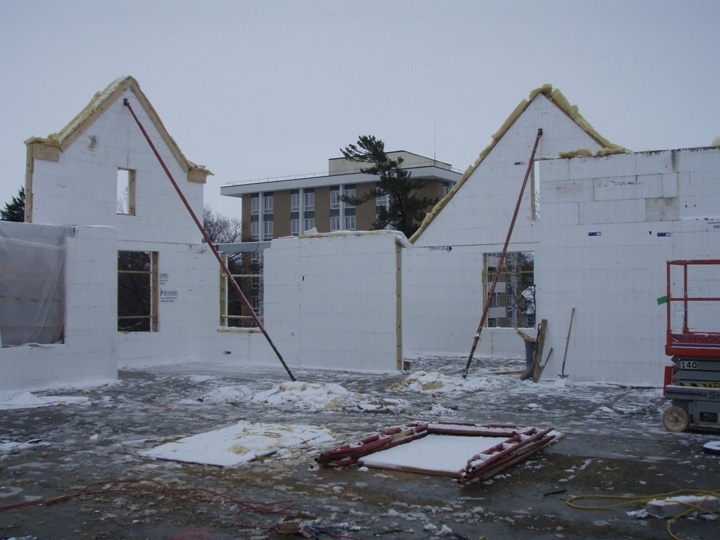 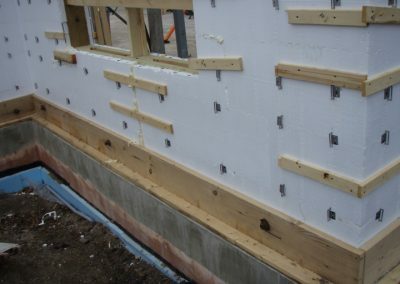 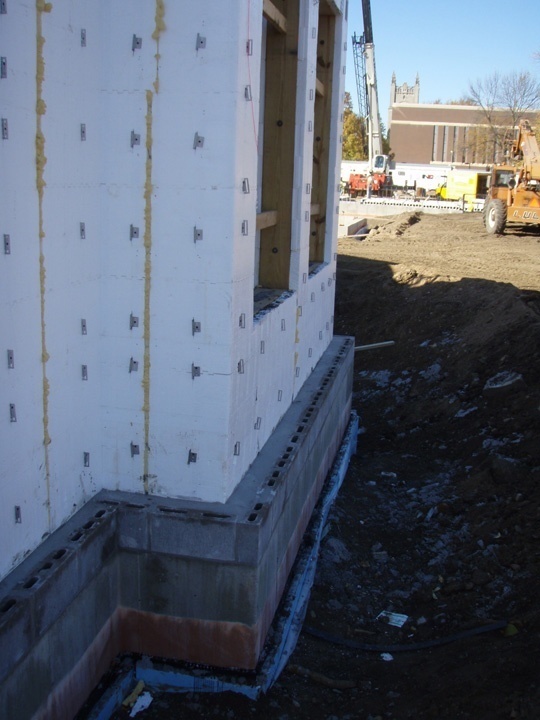 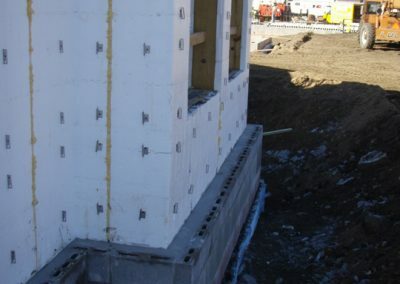 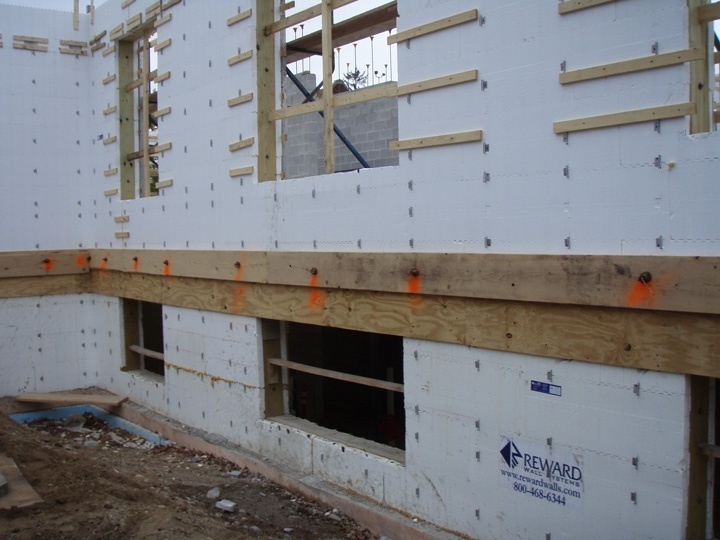 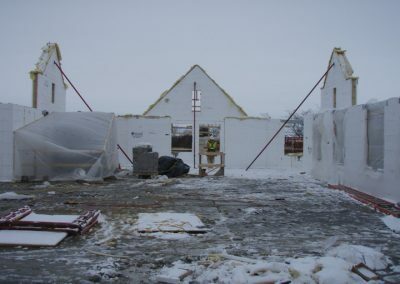 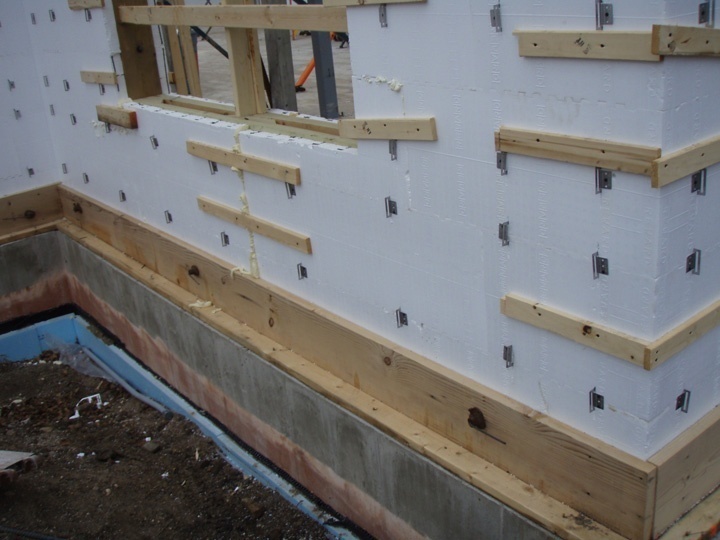 That meant the ICF walls were stacked in a frigid Minnesota winter, and temperatures dipped to 20 below zero on the day of the pour. 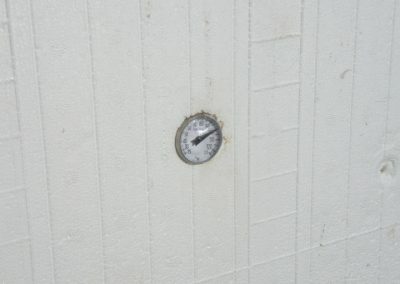 Inside the wall though, the concrete stayed a toasty 100 degrees. 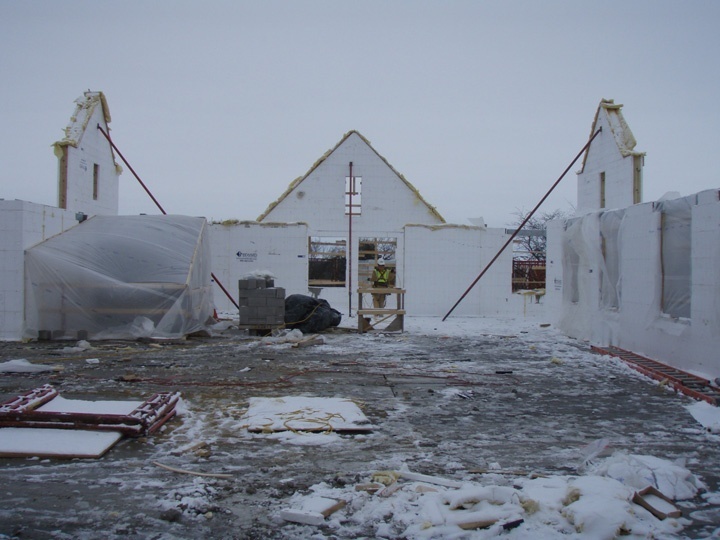 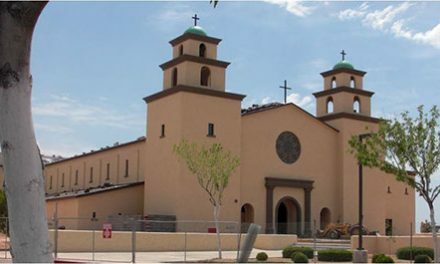 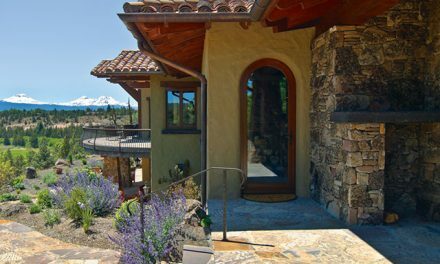 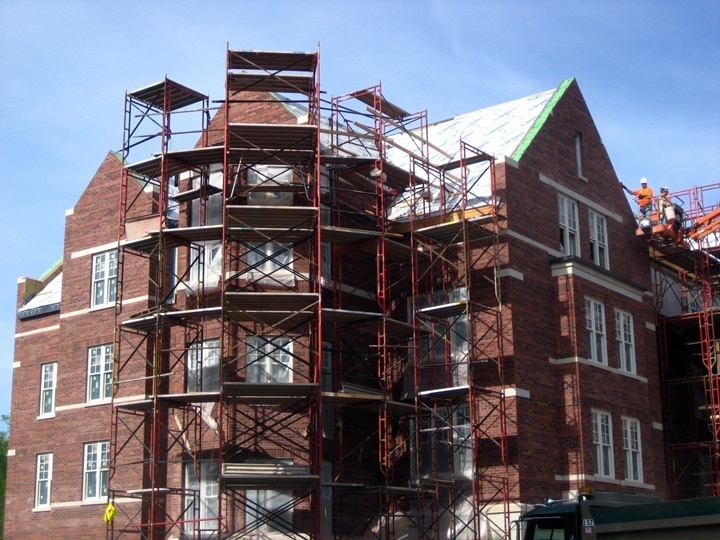 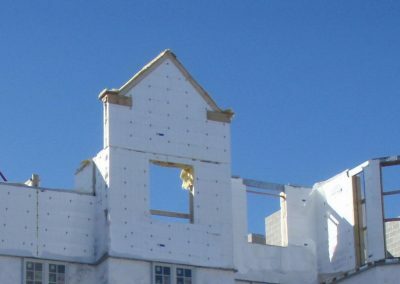 Thousands of masonry clips had to be applied, as all the exterior walls were ICF, including the gables above the fourth story. 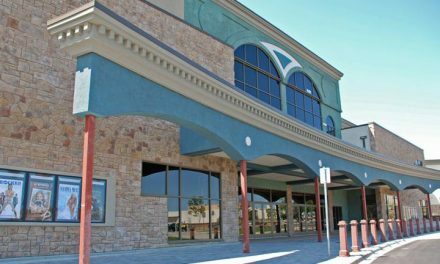 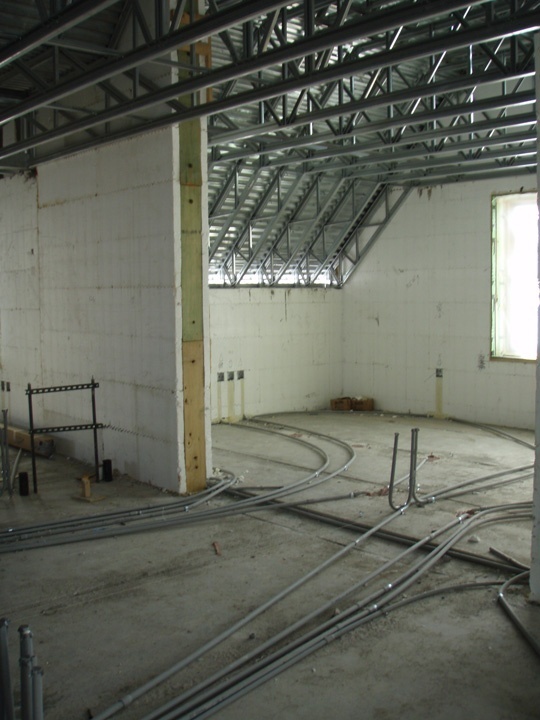 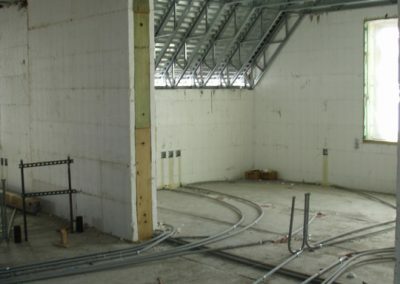 Floors are precast concrete with in-floor radiant heat. 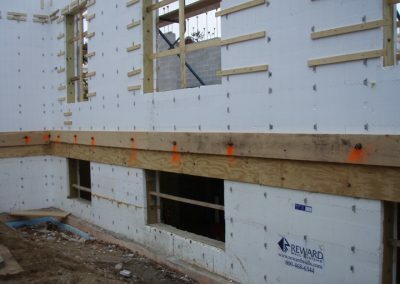 The finished building is certified LEED-Gold, and each lobby hosts an interactive display showcasing ICFs. 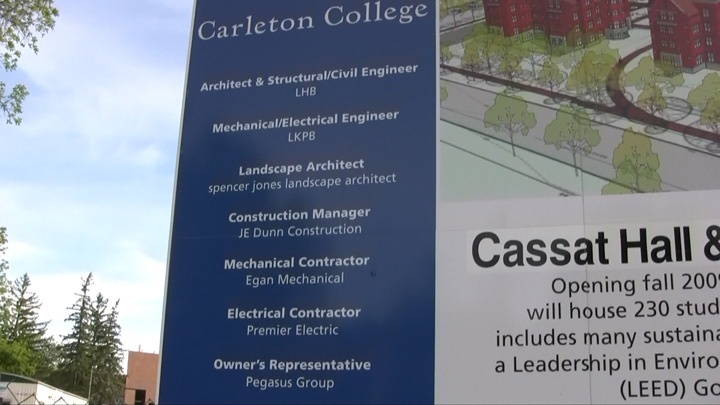 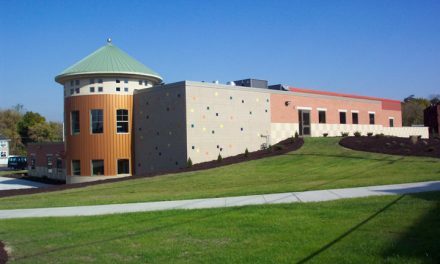 The college also held a community open house to educate others about the project.